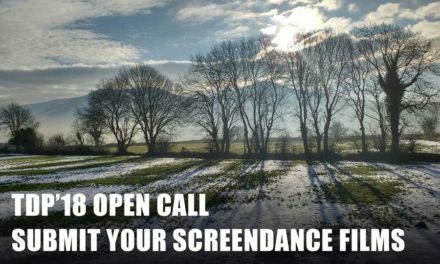 Submit your dance films and narrative/experimental films that emphasize movement to The Outlet Dance Project. 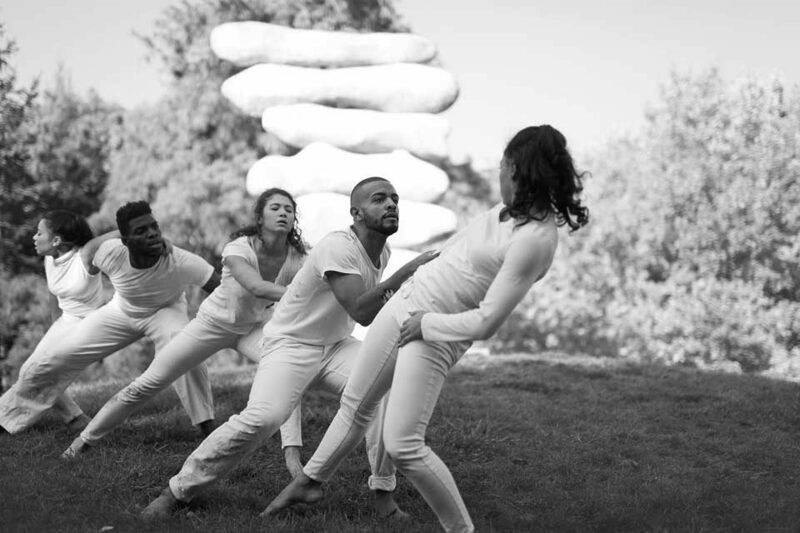 Created in partnership with Grounds For Sculpture – an internationally renowned contemporary sculpture park – this is one of the most unique dance festivals on the East Coast of the USA, one of New Jersey’s most popular and well-attended. The Outlet Dance Project invites artists who identify or have identified as women to submit an application to participate in our upcoming festival. We seek the work of choreographers (individual and/or companies) and filmmakers. The Outlet is committed to supporting all traditional and nontraditional dance forms. We strongly encourage artists from traditionally under represented or marginalized communities to apply. The festival celebrates the intersections of visual and moving arts, exploring relationships between sculpture and dance, place and movement. We seek short dance-films that not only show excellence in this genre, but ideally, have connections to site-specificity, architecture, and/or sculpture as well. 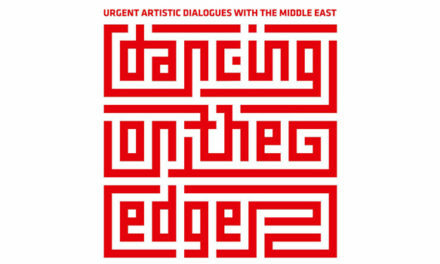 The festival is open to filmmakers and choreographers everywhere. Proposed films should be 15 minutes or less. Though you are welcome to submit works in progress, priority consideration will be given to complete films. You may submit up to two film proposals per application fee. If you are submitting two films with your application. Whether or not your film is selected, you will be entitled to a complementary ticket for the Friday evening event as part of your application fee. The Outlet Dance Project’s Dance on Film Festival, features a variety of short films directed and/or choreographed by artists who identify or have identified as women. This year, the evening-length event will be held on October 5th, 2017 at 7pm. The Friday evening screening will be followed by a brief Q & A with the filmmakers and choreographers (attendance is not required.) At least two films will be selected to also be screened throughout the day on October 7th (the live performance portion of the festival).